If you’re like many owners or managers, you don’t consider missed business calls a big deal. You don’t like it, but it happens, right? Given today’s emphasis on digital communication, it’s easy to think that phone calls don’t matter that much. After all, email and social media work for many companies. 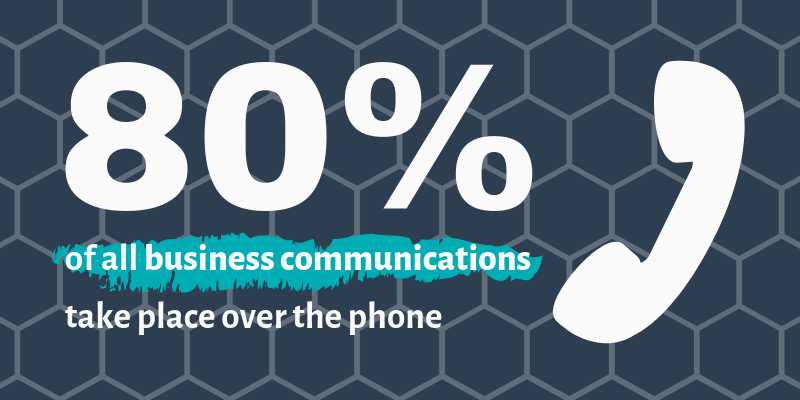 That’s right—80% of all business communication. If this statistic doesn’t ring alarm bells for you, it should. 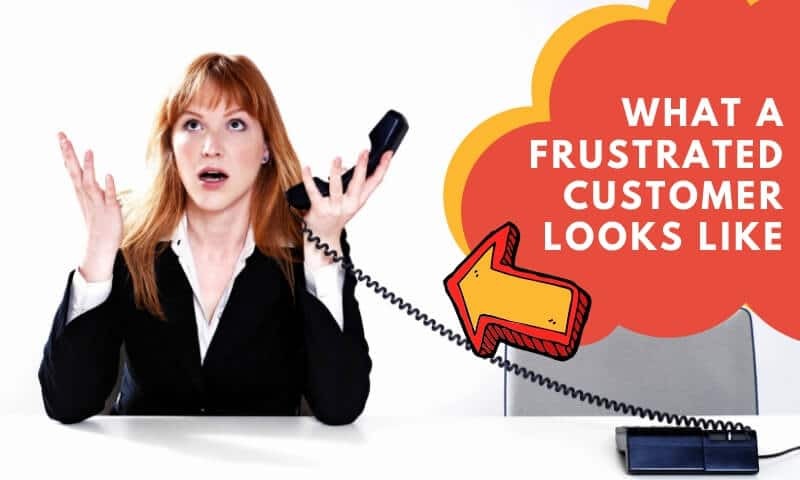 Missing phone calls is poor customer service for which businesses pay a heavy price. NewVoiceMedia’s 2018 “Serial Switchers” report says businesses lose $75 billion a year from poor customer service. Pros & cons of staying in-house or going outside. The phone is still the number one tool customers use when they need to get things done fast. It’s also a critical tool for helping customers. So, the last thing you want to do is miss a call. 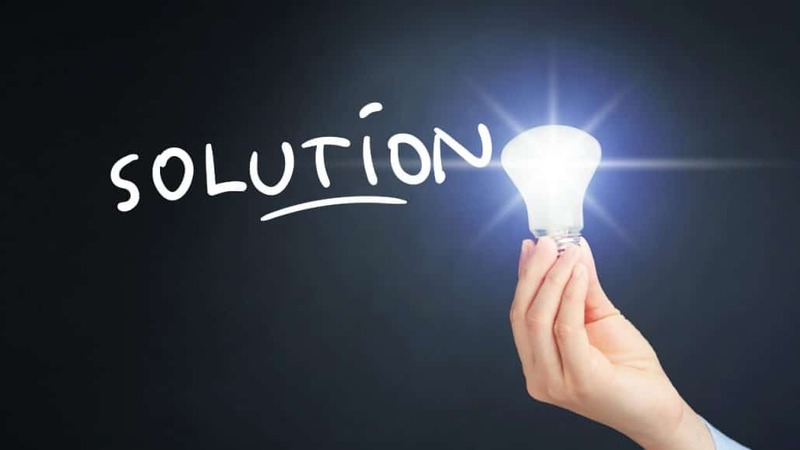 It frustrates your customers, leaves their issues unresolved, and tells them you don’t have the solution they need. It’s also unprofessional. Remember what a Happy Customer looked like? The worse thing for customers about missed calls is that it slows productivity for them. That’s not good, especially if the problem is urgent. The worse thing about missed phone calls for you comes from a profitability standpoint. Not answering business calls leaves money on the table. No connection, no sale. And you never want to miss an opportunity to make a sale. That’s not the way you survive and thrive in the future. In some cases, customers call after business hours, and there’s no one at the company to speak to the person. Occasionally, there are also technical glitches. For example, your email kicks in too quickly, and the caller goes directly to voicemail before anyone can get to it. Missed calls make an impact on revenues—more, probably, than you realize. The impact to revenue hurts you both short-term and long term. Short-term, you lose the daily revenue you might have made for that specific calls. Roughly 85% of the people whose calls you miss don’t call back. That means you’ve lost whatever revenue you might have gotten forever. That lost revenue adds up after a while. How much does it hurt? Here’s a simple formula to determine the impact unanswered calls on your business revenue. Take your average deal size in dollars and multiply it by the number of missed calls you had. That figure is rough estimate how much you lost because of missed calls. Long term, missing calls too often can cause churn. That can cost you big time when it comes to future survival. About 70% of people will stop dealing with a firm whose customer service is poor and more than 60% will go on to do business with rival companies. Poor customers services turn clients off and causes them to seek out competitors. Churn costs you big time. According to one survey, 67% of consumers site bad service as a reason for churn. That’s a lot of customers to lose. Meanwhile, 91% of customers unhappy with your service may not complain. They just leave. So, you don’t know they were unhappy before they left. You also never get a chance to re-sell these clients on your business. Poor customer service has additional side effects than churn and lost revenue. Effective marketing, like print advertising, can lessen the impact of poor customer service to some extent, but that’s an expensive solution. Even less costly ways of overcoming poor service, like blog posts and social media campaigns, can’t beat the adverse side impact of poor customer service. The last side effect can be devastating for businesses. A recent study found that 95% of respondents said that they generally tell at least one person about a bad personal experience while 54% percent indicate they tell at least five other people. That kind of bad advertising can hurt a company’s reputation. The impact of customer service doesn’t play favorites, either, says the survey. It hurts both B2C and B2B companies. In fact, 62% of B2B and 52% of B2C customers stopped buying after a bad customer service experience. This impact lasts, too. Roughly, 39% of the people who had bad customer service, according to the survey, continue to avoid those vendors two years later. Auto attendants—voice menu systems that allows callers to transfer to an extension without going through a telephone operator or receptionist—are one solution to missed business calls. They can help relieve some pressure on an overloaded staff. But they aren’t’ the option you’re looking for here. They eliminate the human connection. That’s not what you want in a potential sales situation. Auto attendants also can frustrate customers, which is why many dislike them. What number are customers calling? How are they finding your phone number? This information is critical to helping you manage inbounds calls by creating dedicated numbers for marketing campaigns, sales, support, and so on. When do most calls come in and how often? 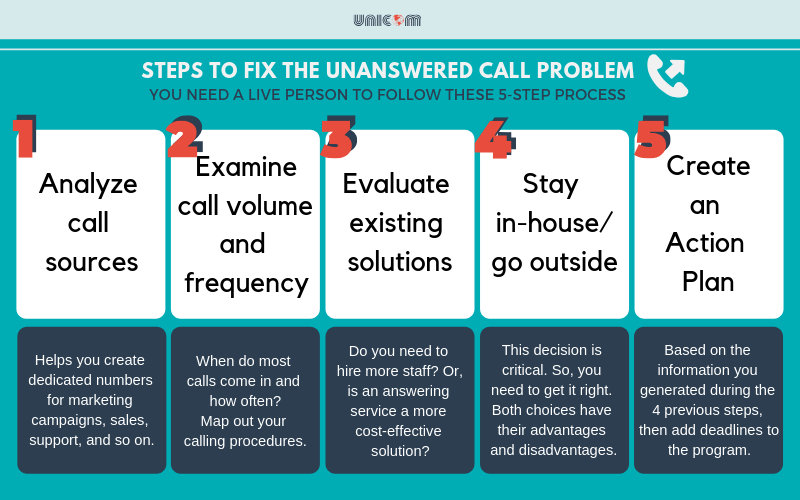 Map out your calling procedures. Determine when someone calls in, how you want your staff to manage the calls. Several options exist call, like forwarding, messaging, and immediate support? Look at the number of staff members and at your technology to see if you can handle it. Make that decision based on call sources, volume, frequency, and processes. 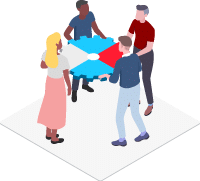 Do you need to hire more staff? 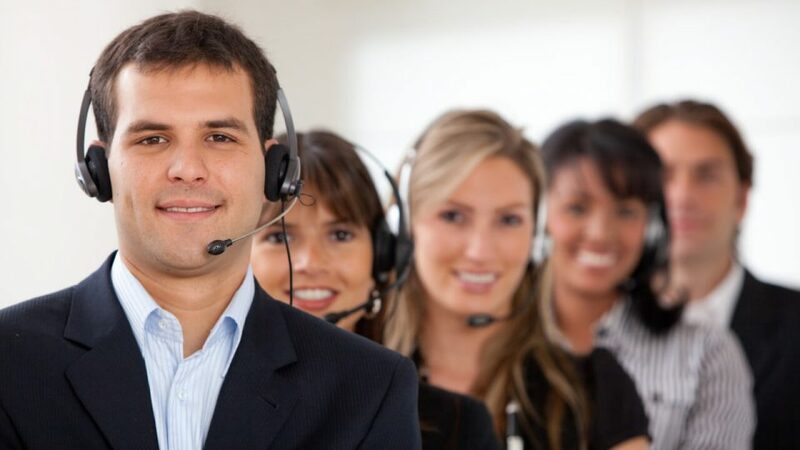 Or, is an answering service a more cost-effective solution? Create an action plan based on the information you generated above, then add deadlines to the program. Writing down the plan and the steps you need to take to execute it can help you meet the deadlines you’ve listed. Then, execute the plan. This five-step plan is easy to manage and proven. 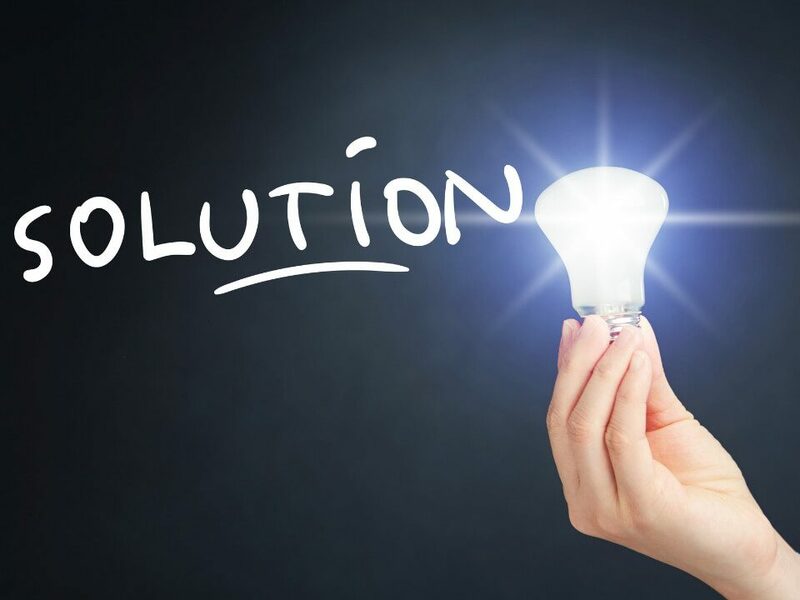 The most challenging part of the plan is deciding whether to stay in-house with your solution or hire an answering service. Review that situation carefully before deciding. Phone calls are business opportunities you can afford to miss. They’re just too critical to your business. As statistics show, missing phone calls is also poor customer service. Poor customer service can not only cost you revenue but also hurt your brand. But you can do something about unanswered phone calls. 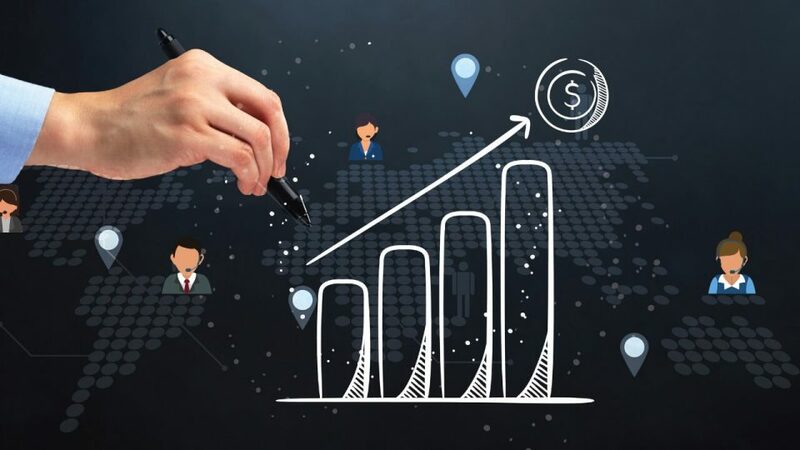 Following the five-step plan discussed above can help you beat this difficult challenge and put your business on the road to success. That can help you not only survive but also thrive long-term.